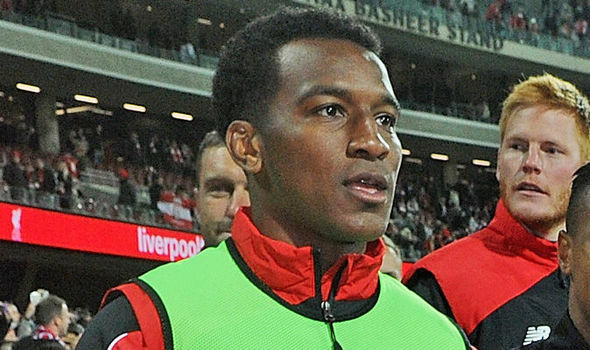 Former Liverpool coach seems not to be over the club as he is set to raid Anfield for Andre Wisdom, reports say. Coach Brendan Rodgers wants to make another addition to Celtic side before the end of the summer transfer window. Rodgers granted Wisdom his first debut immediately he took over back in 2012. In his debut campaign, Wisdom made 19 appearances, but his fortunes has quickly changed since then. He has been at Derby County, West Brom, and Norwich City so far. Rodgers wants to come to his rescue before the transfer deadline closes on Wednesday. Rodgers signed Kolo Toure back in July after he was released by coach Jurgen Klopp who felt he was excess to his requirements for the season. Liverpool Echo reports that Rodgers is keen on making Wisdom the second person he’s poached from Anfield by Wednesday. The report hints that Klopp would be willing to let the player go outrightly for the right price as he is not believed to be in his plans this season. Aside Wisdom, other players that are believed to be on their way out of Liverpool include former Inter and AC Milan striker Mario Balotelli, Luis Alberto, and Lazar Markovic. Markovic has a admirer in AC Milan, but Liverpool is yet to receive a bid from the Serie A giant. Balotelli was reportedly offered to a number of Italian clubs but they rejected him on various counts. Everton are the latest to be linked in a sensational move for the former Italy international. Everton lost out on signing Lucas Perez to Arsenal, but they remain resolute in getting a striker before the deadline. Balotelli was reported to have uploaded a video of him training, and it seems he is willing to remain in England.